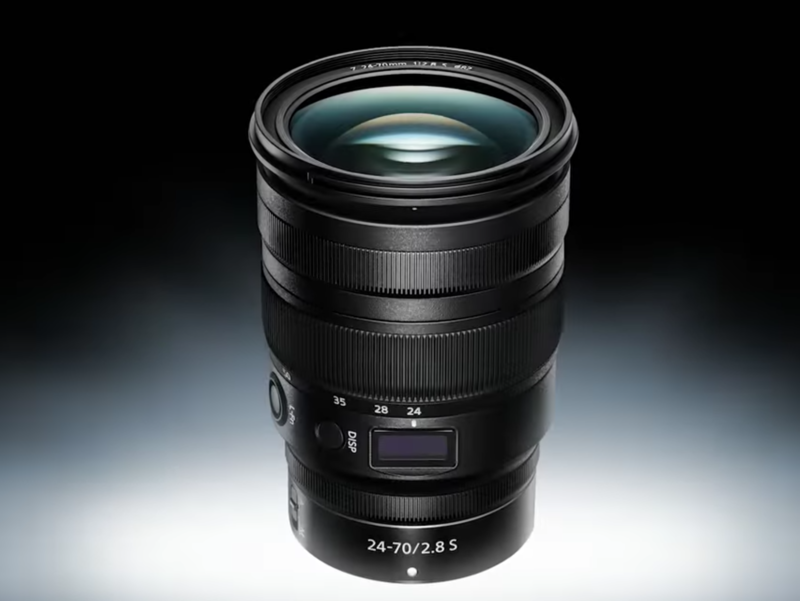 Nikon has announced the latest in their mirrorless lens lineup: a ZF 24-70mm F2.8S. Widely considered a workhorse focal length, the 24-70mm F2.8 is a versatile lens with a bright aperture. This particular iteration has been designed as a lighter and smaller version in comparison to Nikon’s F-mount 24-70mm F2.8, and has been highly anticipated by users of the Z6 and Z7 mirrorless cameras released by Nikon last year. Fujifilm has announced the X-T30, the successor to their mid-level X-T20 and the little brother to the X-T3. The camera features a slightly redesigned body in comparison to the X-T20 including a joystick control popular on other Fuji models, but the guts of the camera really reflect much of the X-T3. 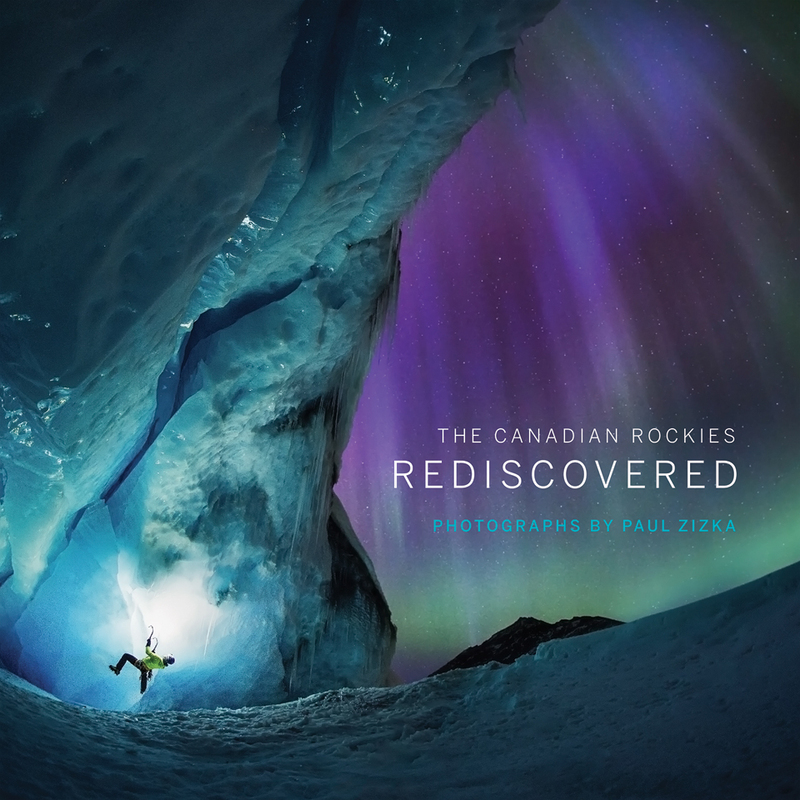 As a key part of the Banff Centre Mountain Film and Book Festival, the Banff Mountain Book Competition celebrates mountain-themed literature in all forms, from narrative to guidebooks, poetry to photo books. The internationally-recognized competition awards over $16,000 in cash across different categories, including Mountain Image. Submissions open on February 19th, 2019. Olympus has announced a brand new M.Zuiko Digital ED 12-200mm f3.5-6.3 lens for its micro-four-thirds system. In 35mm full frame equivalents, this is a 24-400mm lens, the highest magnification zoom available on an interchangeable lens (as of writing) at 16.6x, making this an incredibly versatile lens option for users of the micro-four-thirds system. 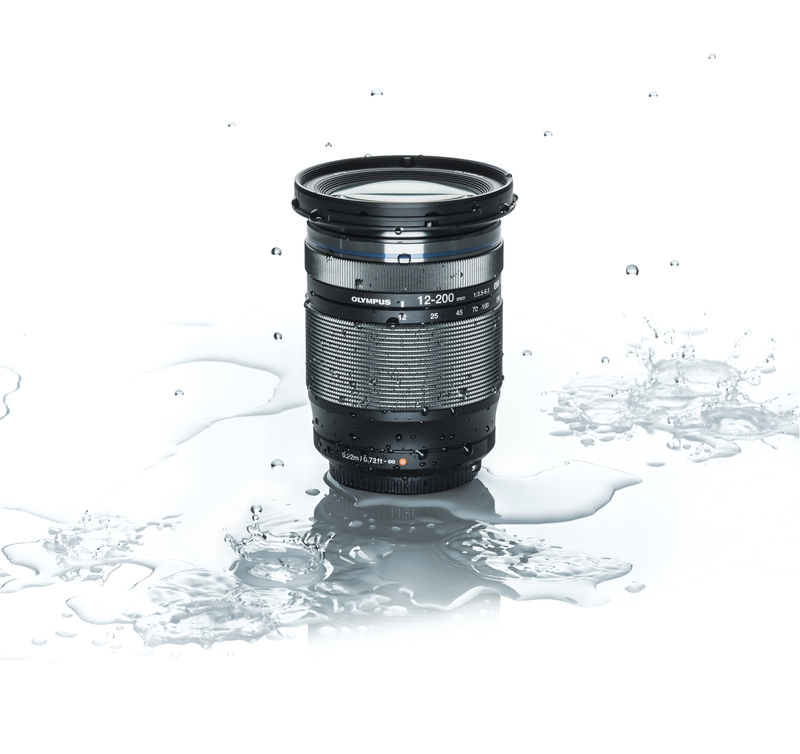 As is expected from the M.Zuiko lenses, the 12-200mm features splashproof and dustproof construction for shooting in adverse conditions. The lens is constructed as a compact and lightweight design, with 16 elements in 11 groups. The lens will focus fast and quietly due to the MSC (movie and stills compatible) inner focusing mechanism, ideal for both stills and video shooters. Minimum focussing distance is a mere 22cm at the wide end of the lens. The M.Zuiko Digital ED 12-200mm f3.5-6.3 will be available this spring at a price of $1149.99. The Camera Store is proud to support the Eye for the Wild fundraising photography contest by providing the first place prize. This photography contest not only encourages our community of photography enthusiasts to capture Southern Albertan wildlife in their natural habitats, but it also supports the Calgary Wildlife Rehabilitation Society. This is Calgary Wildlife Rehabilitation Society’s second annual Eye for the Wild photography contest in which photography enthusiasts are encouraged to submit their best-untouched photos of native Southern Albertan wildlife in their native habitat. With over 400 species of wildlife that call Calgary home, natural habitats include yards, parks and other city spaces!